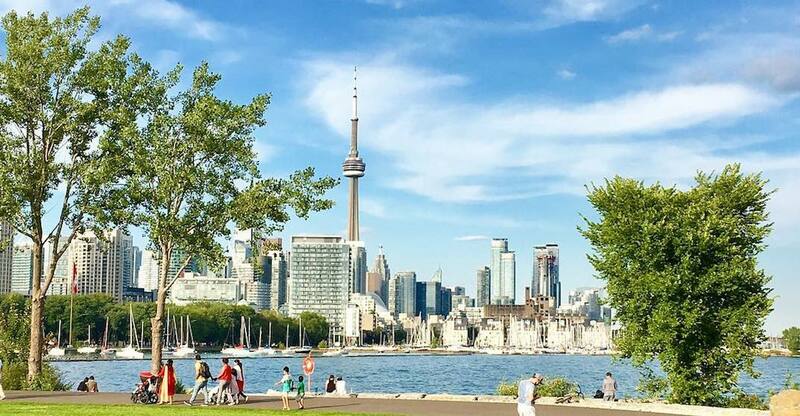 Make the most of the final day of the long weekend by heading outside and checking out some of the fun events happening throughout the city. What: Back for its 17th year, this east Toronto food fest is all about ribs, hot dogs, corn on the cob, and more summertime essentials. Festival-goers can look forward to an all-day beer garden, daily karaoke competition, midway rides and skill testing games. What: Fort York comes to life this holiday Monday. Walk the historic grounds and take in the musketry, artillery and music demonstrations. Visit the working kitchen in the 1815 Officers’ Brick Barracks, take tours of the historic buildings and discover the dynamic lives of the Fort’s men, women, and children. Where: Fort York NHS, 250 Fort York Blvd. What: The massive food truck rally is presented by Canadian Food Truck Festivals and is just one stop on a summer-long tour that includes events in Burlington, Pickering, Richmond Hill, and Brampton. What: Come and enjoy an unmissable chance to take in the best of Toronto’s underground music scene surrounded by sun and fun at the beach. What: Hogtown Heatwave kicks off at Second City tonight, featuring the comedy centre’s funniest and hottest material of all time.